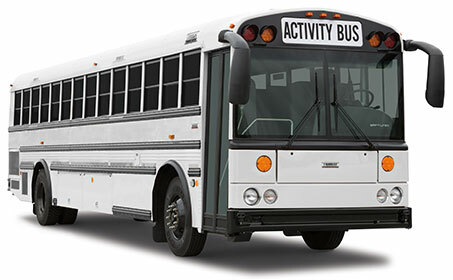 This Saf-T-Liner HDX activity bus, manufactured by Thomas Built Buses, is under consideration by the Aspen School District as a long-haul bus for use on field trips and athletic events. Aspen school-board candidate Lee Mulcahy has questioned first the purchase of wireless Internet service for a school bus, and second the overall cost of the vehicle. He has misstated the numbers, however. Mulcahy became something of a local celebrity in 2010 when, as a ski instructor, he openly criticized Aspen Skiing Co.’s pay rates and labor practices. He lost his ski-teaching job but made some headway in changing Skico labor policies through complaints to the National Labor Relations Board. Since then, he has sought to leverage his notoriety and seek several public offices, including a position on the Pitkin County Senior Services Council and a seat in the state Senate. He has not succeeded thus far. 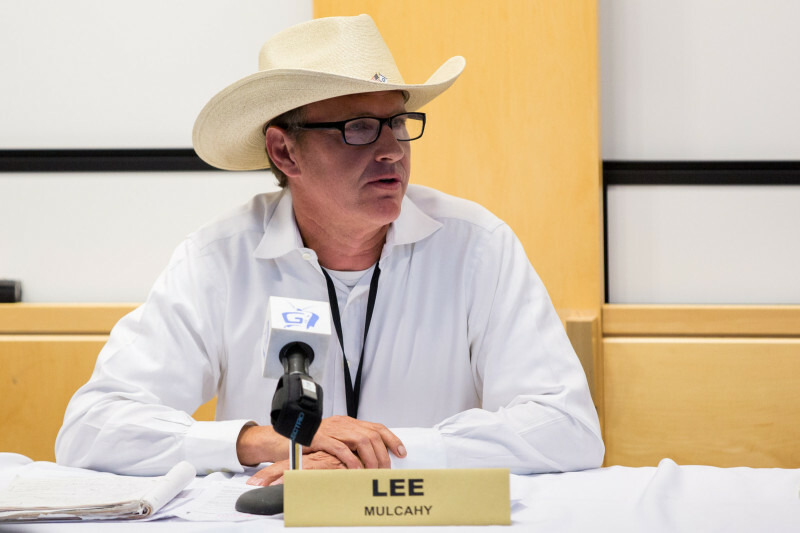 With regard to his current school board bid, Mulcahy has no children in school and no working experience in the K-12 education system but taught French as a teaching assistant at the University of Texas Arlington for two years and taught skiing for 15. He describes himself as a “product of public schools” and a firm believer in public education. Aspen Journalism and The Aspen Times are collaborating on education coverage. The Times published a version of this story on Oct. 19, 2015. Since the story was published in the Times, Aspen Journalism has updated its description of Mulcahy’s teaching experience.